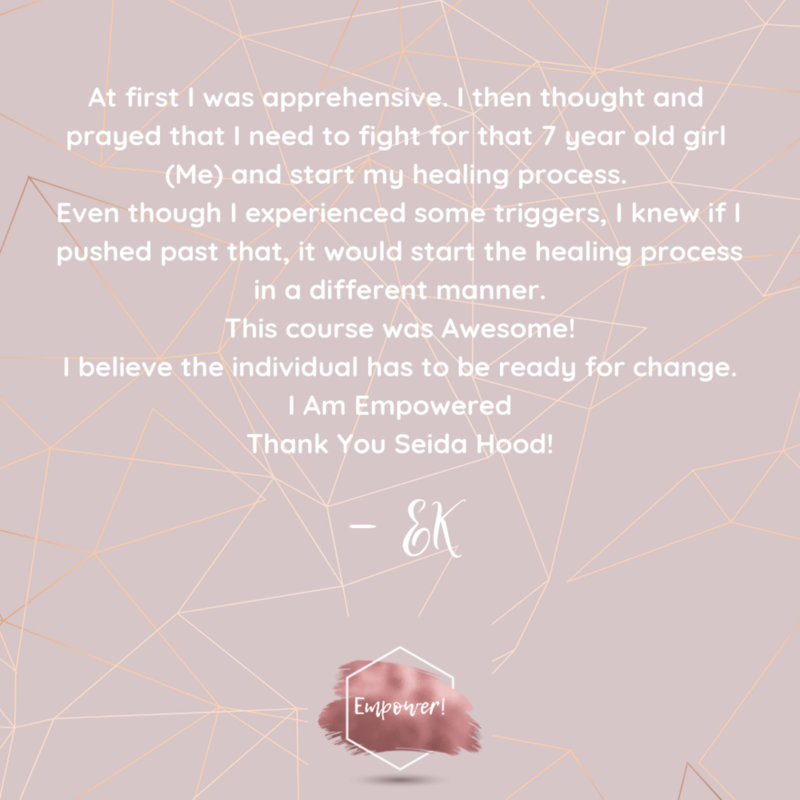 Empower — From The Heart Counseling, Inc.
Wanna learn more about the course? Watch the video below. Empower is a course for anyone who is tired of merely surviving in life! If you’re ready to enhance your support systems, improve your relationships and thrive in life - this course was designed for you! This course comes with several bonuses, including your personal tribe of supporters also known as a course community!